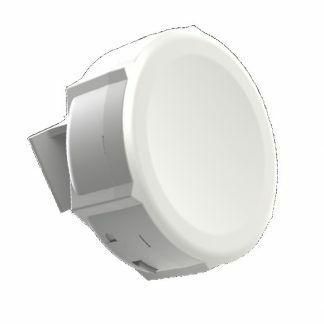 Este un echipament wireless AC de exterior destinat utilizarii in spectrul de frecventa de 6GHz. 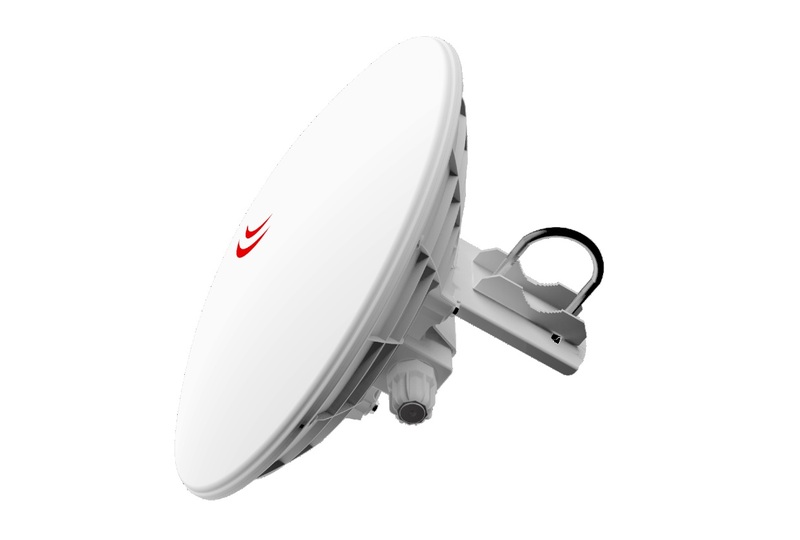 The Dynadish 6 uses the same effective antenna design and enclosure as our successful 5 GHz model, but this new device operates in the licensed 6GHz frequency. 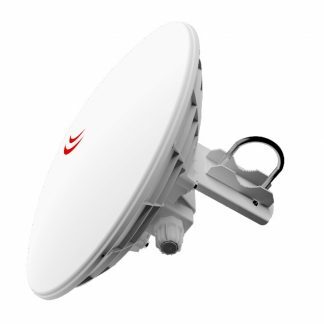 This means less interference than the often saturated 5 GHz frequencies for higher speed and more reach. 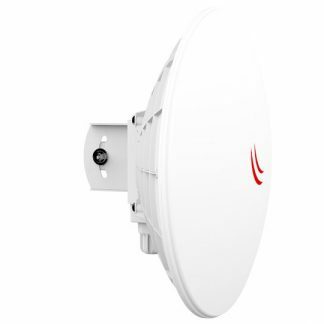 By operating above the most popular WiFi frequencies you are now able to build your wireless links from busy towers without suffering problems with noise. 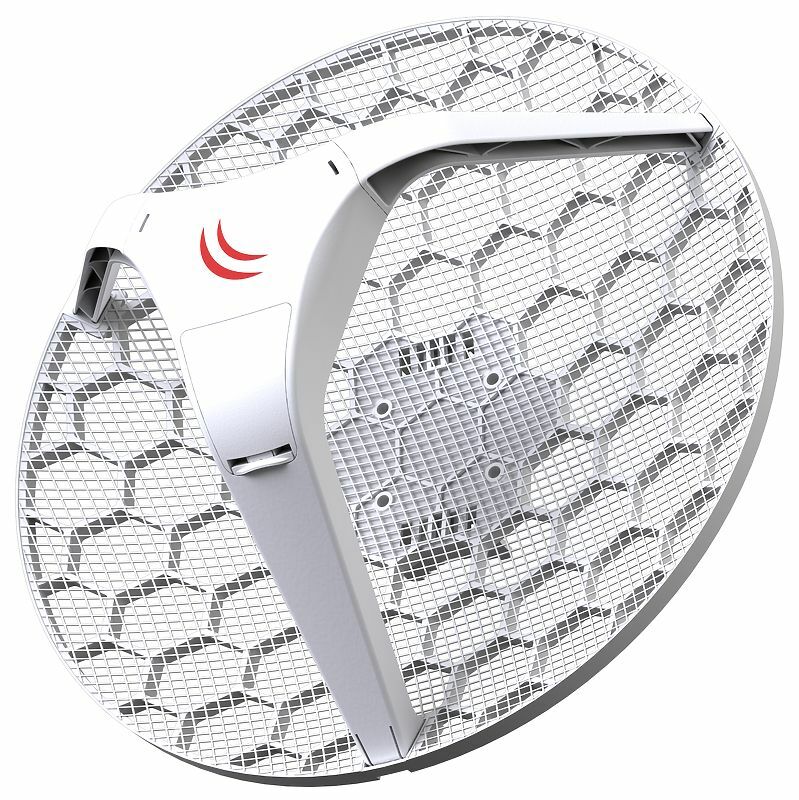 It is a simple and completely integrated product with everything you need to quickly install a reliable point to point link.